This Frederick Douglass Research hunt is a great for students to independently research using Pebble Go or other resources. Frederick Douglass' life is outlined with supporting questions for students to discover through their online search of Frederick Douglass. 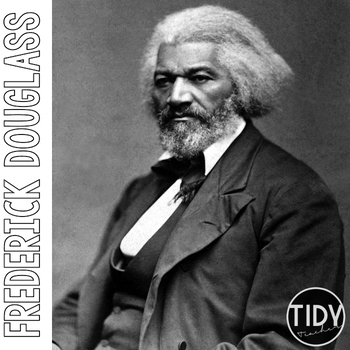 I used this product as a center activity for a small group during our Social Studies lesson of Americans like Frederick Douglass who expanded people's rights and freedoms.